Draw in the Dunes is a story of personal and professional conflict, from the nervousness displayed at the very beginning of the Ryder Cup matches―when one man could not tee his golf ball―to the nerve displayed by Nicklaus and Jacklin, who battled each other all the way to the final moment of the final match. Throughout the Cup, 17 of the 32 matches were not decided until the final hole. Most electrifying was Nicklaus and Jacklin’s contest, which decided the fate of the Ryder Cup. At the last putt, Nicklaus conceded to Jacklin, keeping the cup for the Americans while letting the British walk away with their most successful Ryder Cup result in years. From this event, which came to be known as “The Concession,” Nicklaus and Jacklin forged a lifelong friendship and ushered in a new era of golf. 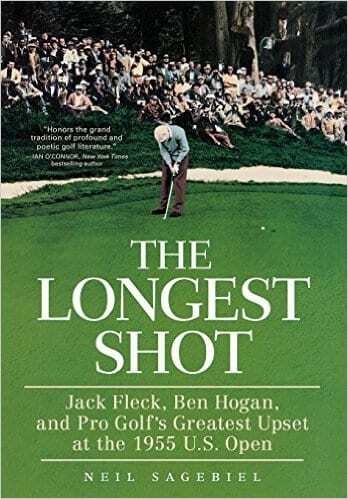 From the author of the critically acclaimed golf history The Longest Shot, Draw in the Dunes is the gripping account of a legendary Cup competition, and the story of golf’s greatest act of sportsmanship. Neil Sagebiel brings the memorable tournament to life…Mr. Sagebiel's narrative is strongest when he reports the hole-to-hole proceedings, which is all the more remarkable since only three minutes of television footage were archived. He teases out drama and puts the reader on the green. This is the definitive account of one of golf's great stories of sportsmanship and honor... Sagebiel deserves to stand as a beacon for all aspiring sportswriters. Golf journalist Sagebiel capably re-creates the action, leading up to the last-hole concession, which is now regarded both as a quintessential gesture of sportsmanship and as the beginning of the rebirth of the Ryder Cup, which continued with the decision in the eighties to add Continental Europeans to the British team. Moving both backward and forward in time, Sagebiel gives rich context to what happened that day, showing why The Concession, as it is now called, occupies a unique place in golf history. Neil Sagebiel is the founder and editor of Armchair Golf Blog, one of the top golf blogs on the Internet. A former copywriter for a Seattle advertising agency and major newspaper, he is a freelance writer in Floyd, Virginia. Methodically, but with wonderful attention to detail, Sagebiel recounts each day's morning and afternoon session of matches.... 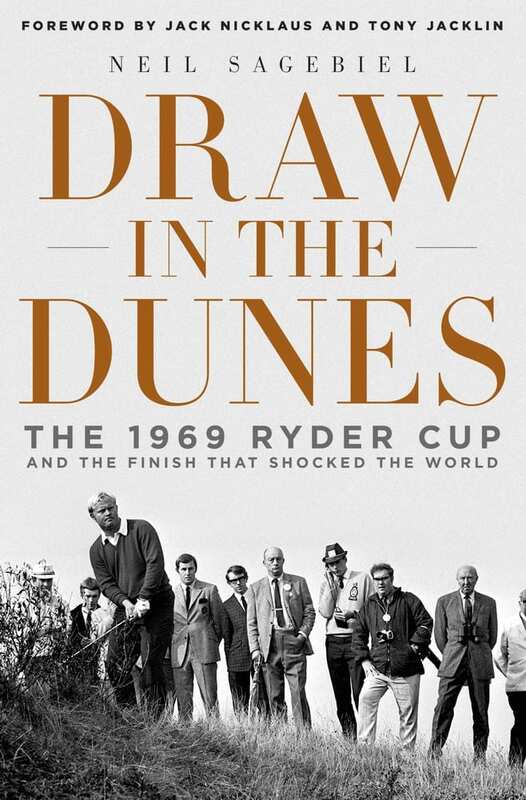 Draw in the Dunes captures the 1969 Ryder Cup in vivid detail and is a stirring addition to a growing history of this event.